Like many artists out there today I started singing in Elementary School. You read about others doing similar things such as piano players, drummers, actors etc. My singing in choir and school plays was totally ignored by my parents! Don’t get me wrong they came to see me and of course were very proud parents but they didn’t see what was so “original & unique” about me like others did at the time. My choir director and people that would hear me sing would go say to my parents…” you should encourage Katie to pursue her singing, or Katie has a natural stage presence etc…. My mom just kept pushing all those comments to the side until one day my older brother, Sam signed me up for a talent competition!! 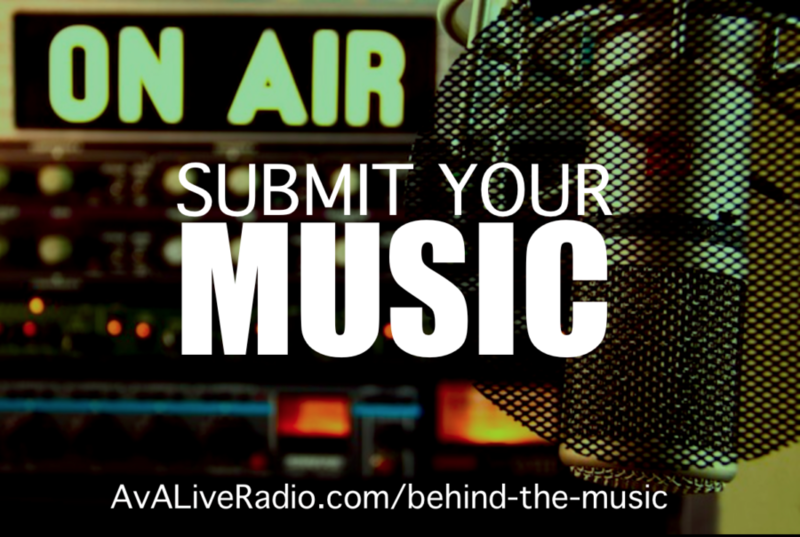 I received several callbacks at that competition in Orlando in the summer of 2012, one of which was an A & R scout for Columbia Music Group…from that point on I have professionally been songwriting, recording and performing.. I wrote this song in August 2014 with a co-writer I do sessions with at least once a month. The song is written about a date that never happened. I had met a cute guy from my area one spring break while vacationing in Florida. He and I communicated for several months following that. He lives over an hour away from me and we kept planning dates which were consisting of fishing and just hanging out for an afternoon/evening. The date never happened, months went by we talked about the same date and he kept cancelling on me. Finally he stopped calling, it really took me a bit to realize the date was never going to happen. When I wrote Georgia Moon about ” the date” the listener hears true heartfelt emotion from a direct experience in this song. I have traveled and co-headlined with the Teen Nation Tour ( TNT) this is an anti-bully message tour which travels through out the US to mainly Middle schools and High Schools. I performed with this tour for 16 weeks between late 2012 to late 2014. I have been bullied in school , it started in kindergarten and continued on and off while I was in both private and public school. I suffered from depression and even contemplated suicide. I don’t try to hide these things because I feel it is important for others in similar situations to know its possible to overcome these hardships. Teen Nation Tour is a platform for sharing with teens and performing music , it was an incredible experience in many many ways. I have made some wonderful fans through this and am very grateful for having the opportunity. Where do I live; I currently live in Atlanta, GA, but also spend a lot of time in Nashville Tn where I work on my music. Atlanta being a large metro area has a thriving music scene but is somewhat limited for me since I am under 18. Nashville has a more open policy on gladly accepting younger singers at venues so I perform more in Nashville than I do in Atlanta. My calendar right now consists of several music festivals, benefit concerts and booked venue scattered through out the SE. I recently was selected to perform at the Florida Music festival in Orlando. Something fun for me is modeling! I really love Florida and work with a Event and Fashion Design group out of Miami so I travel to south Florida several times a year to help host events, model an sometimes I also get to perform. I love social media, it puts you in contact with loads of people you never have the chance to meet! Obviously it is a great marketing tool but also I have picked up so much valuable information and inspiration from following and befriending. The downside is time management…lol… 3 hours can go by in a flash!! I have to monitor my time and keep that under control. There will always be challenges with anyone who is reaching for achievements and making positive goals a reality. Some challenges are bigger than others, I am a teenage female singer.. so getting recognition is a huge challenge but I compare it to working my way up through the ranks in a career, there is so much to learn, perfect, get better at..I just want be smart, coachable and relateable and I will continue to have success at my current level as I development my music artistically and achieve accomplishments on a bigger national level. Challenge is good; it is the grounds of learning, disappointment, rewards I don’t shy away from challenge. everyday I work towards bettering myself, if I achieve something new I view that as a success. Success can be found in the smallest of things. Our modern culture defines success as being on the cover of a magazine or trekking off on a world tour. Believe me these are on my bucket list. But I define success as making a difference in someones life, like the fans I chat with when they’ve had a bad day, or booking a show at a venue that wouldn’t even take my call a year ago, I have so much to learn and do I want success to be apart of my life on a daily basis . Accomplishments = Success both small and large. My summer calendar is filling up with performances at several music festivals, local events and some travel. I am working on a lot of new music and will be making some decisions on which group of songs might go into production. Everyday things are: working with my performance coach, songwriting, working on my music catalog for show set lists, chatting with my fans. I am still a year away from finishing High School but will be integrating some freshman college courses in over the next year with a focus on Business Entertainment. I have developed an interest in cooking so I have been having fun trying out new recipes, growing an herb garden and stopping to smell the roses along the way! 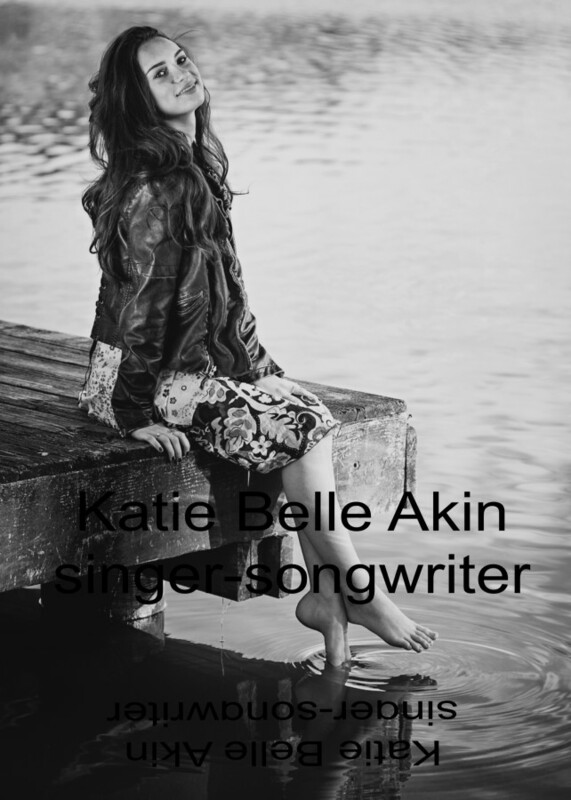 Katie Belle Akin is an Atlanta-Nashville Contemporary Country- Pop singer/songwriter/actor and model. She hails from the rich musical heritages of Georgia and spends her time between Atlanta and Nashville. Katie’s songs encourage being strong and confident and the stories in her songs convey the message to always have faith in yourself. As a songwriter, she draws from personal experiences and uses her music to encourage and entertain music lovers of all ages. Katie’s music is currently getting spins on multiple internet radio stations in the U.S., Europe, Australia and several major market iHeart radio stations. She is the 2013 winner of the Atlanta Underground Music STARZ Award. Katie’s song “Invincible” made semi-finalist for the ISWC 2014. Several of Katie’s music videos have won Akademia Awards for production and vocals. 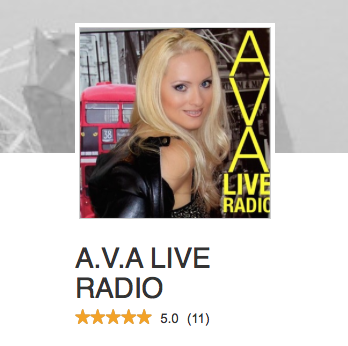 Katie’s cover of “Counting Stars” charted at #3 on the Beat100 charts June 2014. Her EP “Next Thing In Tennessee” released summer 2014 has received great reviews from her fans and industry tastemakers. Go check out her latest single release “Georgia Moon’, a romantic song written this past August and produced at Castle Studios in Franklin,Tn. You can find all of Katie music on itunes and multiple other digital outlets. 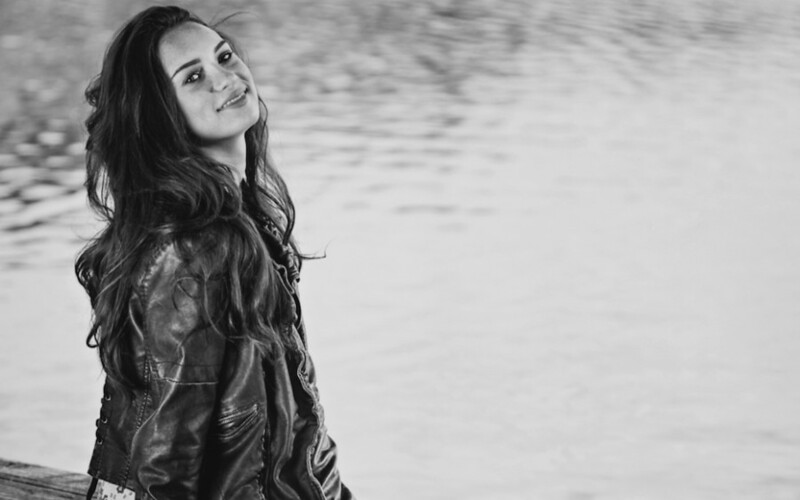 Katie is currently has been a featured artist on the nationally acclaimed Teen Nation Tour 2014-2015. Teen Nation Tour travels across the USA presenting at middle schools their message to “Stand Strong and Defend against Bullying”. To date Katie has performed before 70K students with Teen Nation in Texas, Arkansas, Missouri, Indiana, Michigan, North Carolina, Tennessee, Georgia & Mississippi. Katie also is a featured artist on Blitz Tours and Teens TurntUp Tours. A Barbizon trained model; she regularly models for Mike Moreland Commercial Photography and Bella Fashion Designs, Miami. Katie currently holds the title of Miss US Nation Teen Georgia. Modeling offers a different vantage point as relates to her songwriting and allows a creative way to utilize the skills Katie has learned performing at live shows. Katie hosts events and broadcasts shows via StageIt. Keep up with Katie’s appearances by joining her on her social media pages!